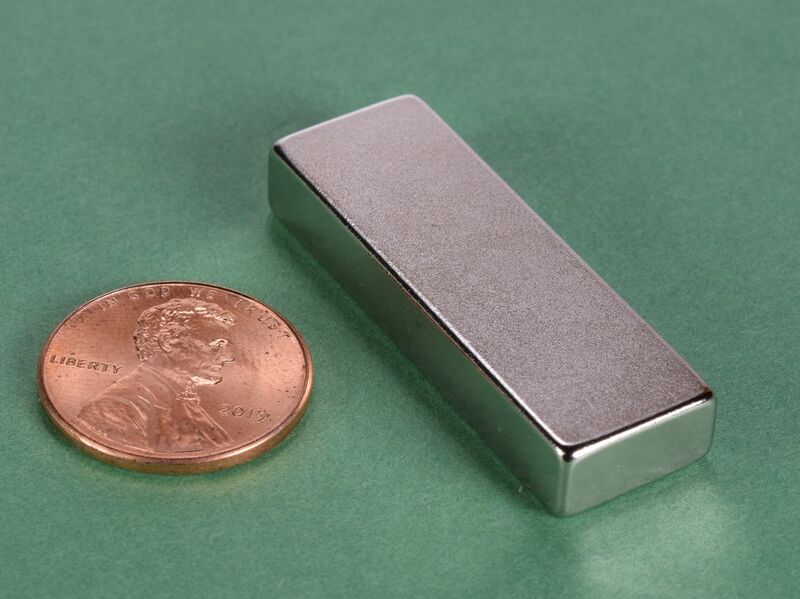 1.5" long block magnets in the popular 1/2" width and 1/4" thickness. Lots of uses! 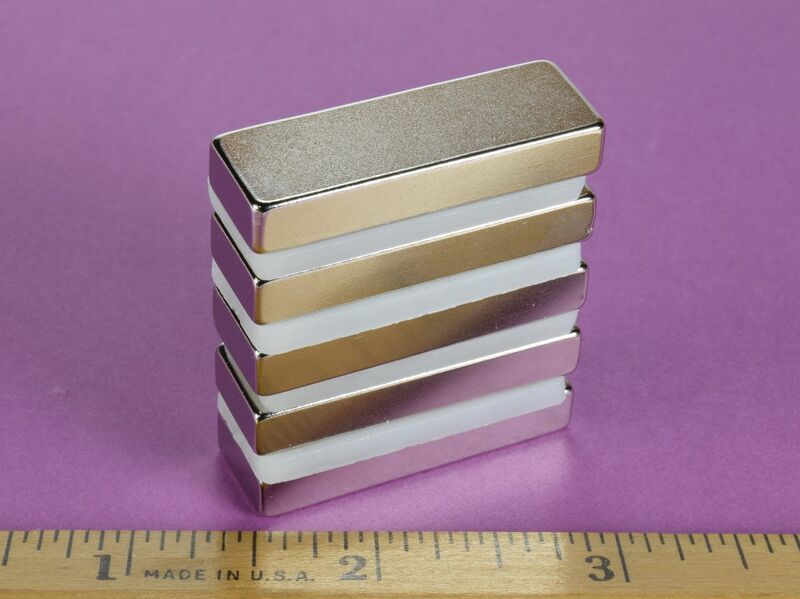 This size is also available with 2 countersunk holes as part number BX884DCS.